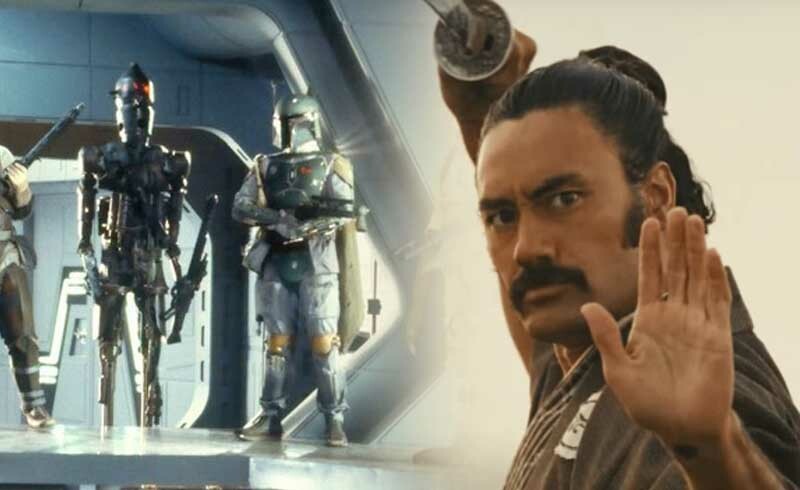 It had been revealed for a while that Taika Waititi would be directing an episode of Star Wars: The Mandalorian, and true to his fashion, he’s also going to be playing one character on the show. What’s interesting is, it looks like Waititi may be voicing infamous droid bounty hunter IG-88. Of course, it’s still possible that this isn’t the IG-88 we know but rather just a droid in the same IG series. We’ve never really heard any of these droids speak in the canon, so it would be interesting how Waititi would bring his character to life. My guess is that Pedro Pascal’s Mandalorian ends up teaming with an IG droid, and the droid turns out to be as silly as K-2SO from Rogue One. 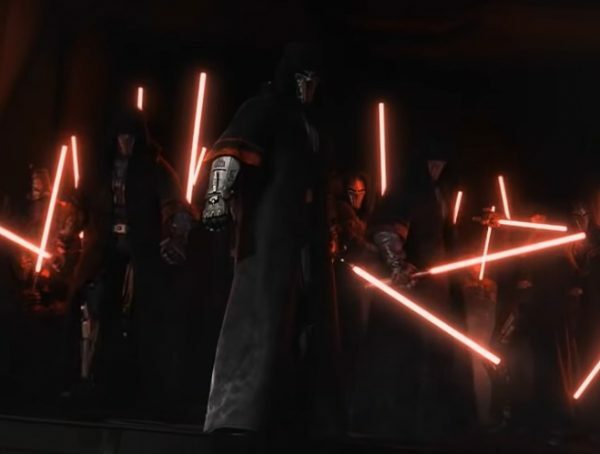 While everyone is looking to the release of Star Wars Episode IX this year, there’s also a lot of hype going around for The Mandalorian. 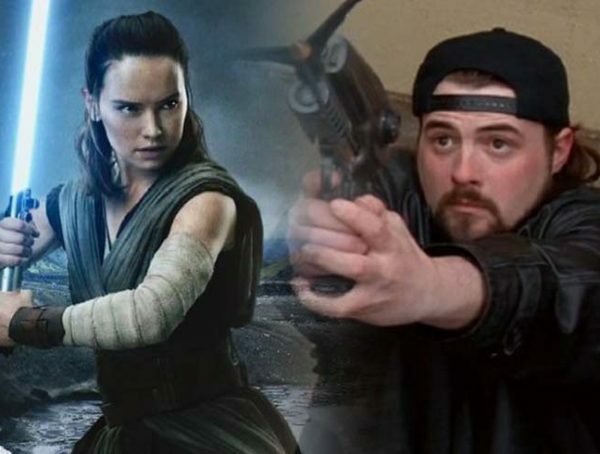 It will be the first live-action Star Wars series, and it will be debuting on Disney’s streaming service, Disney+. Let’s hope it manages to live up to the standards of Star Wars instead of just fizzling out like Marvel’s Inhumans. No release date has been set for Star Wars: The Mandalorian, but hopefully we get an update (and a trailer!) 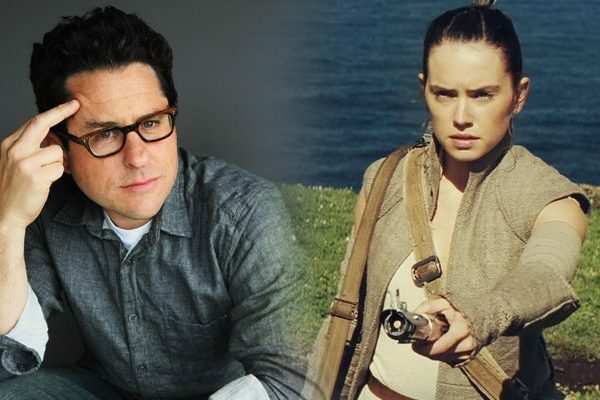 on the panel which takes place at Star Wars Celebration next month.